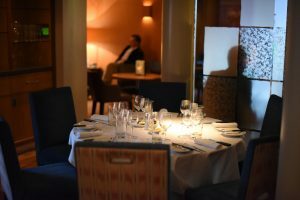 Win two tickets for Shakespeare in Love at Theatre Royal, Nottingham and a pre-theatre dinner for two at Hart’s Restaurant. Winning no less than seven Academy Awards, including best screenplay, the 1998 film of Shakespeare in Love, starring Judi Dench, Joseph Fiennes and Gwyneth Paltrow, became an instant classic. 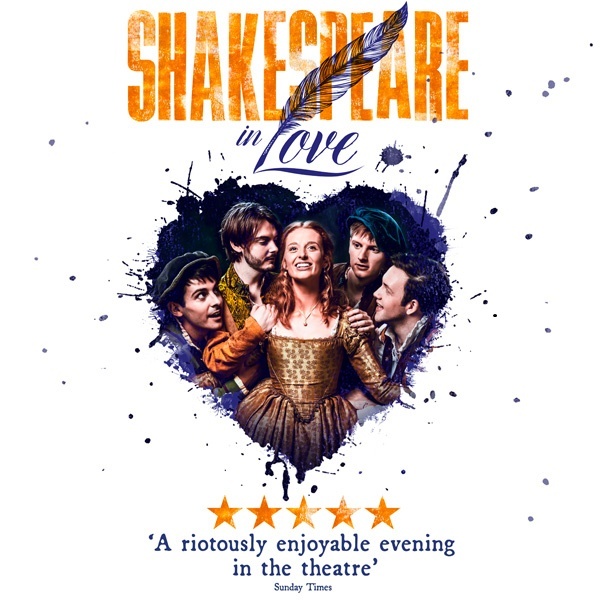 Adapted by Lee Hall for a triumphant West End run, this epic Elizabethan extravaganza is exuberant, witty, funny, and a beautiful homage to love, art, and theatre itself. Young Will Shakespeare has writer’s block… the deadline for his new play – a comedy called ‘Romeo and Ethel, the Pirate’s Daughter‘ – is fast approaching; he’s struggling to finish the first line of a sonnet and he’s in dire need of inspiration. Then he meets the beguiling Viola de Lesseps, the beautiful daughter of a wealthy merchant. Viola is prepared to do anything – including risking the regal disapproval of Queen Elizabeth I – to fulfil her illicit dream of performing on the London stage and pursuing a passionate affair with the greatest playwright of the age. The prize will be two tickets for the performance on Thursday 18th October as well as a 2-course pre-theatre meal for two in Hart’s Restaurant. All we ask you to do is email [email protected] with your details and the name of the special someone you’ll be bringing along for this fabulous evening. The competition closes at midday on Tuesday 16th October 2018 and the winner will be chosen at random. We’ll be in touch the same day if you’re a winner.